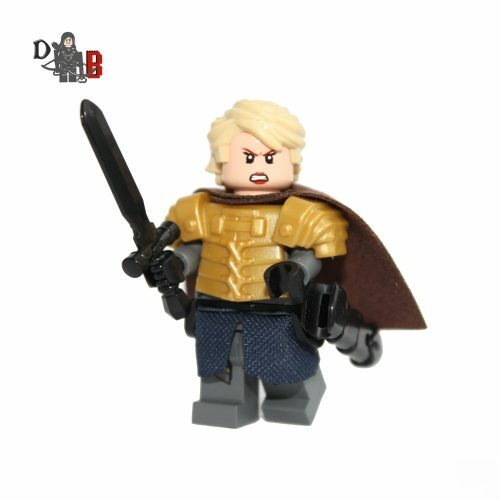 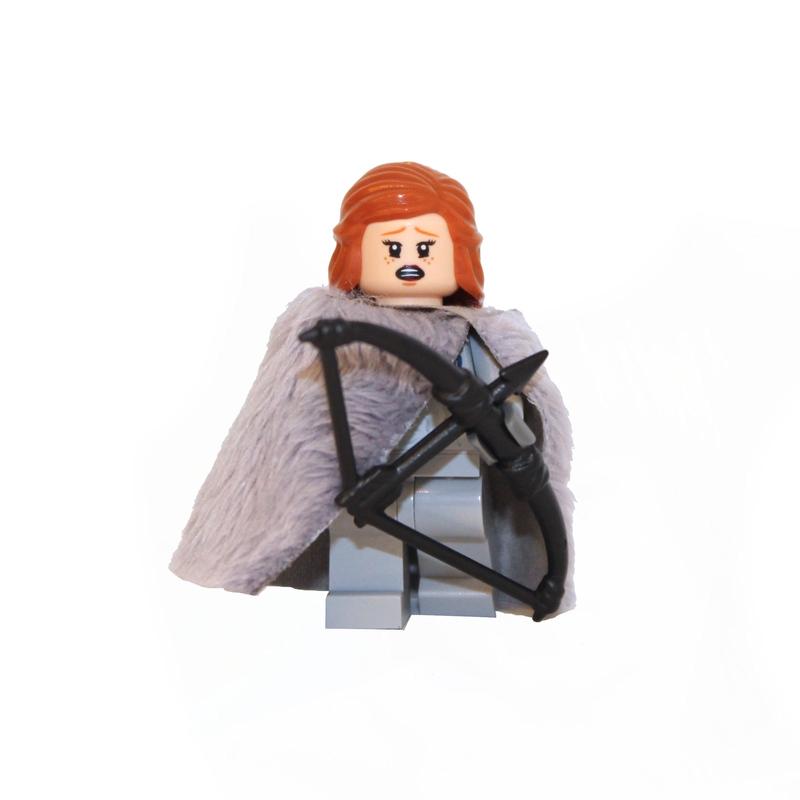 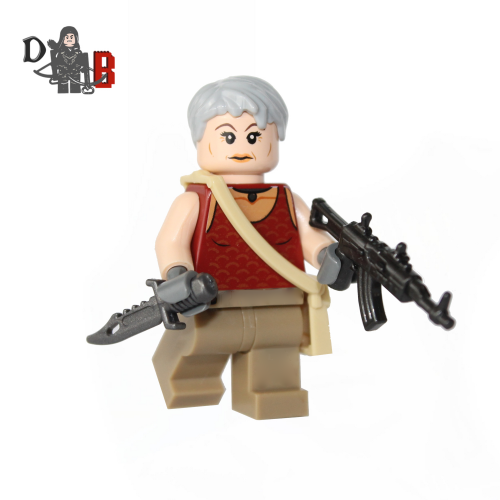 This custom designed Minifigure is based upon Carol Peletier from the popular Walking Dead Series. 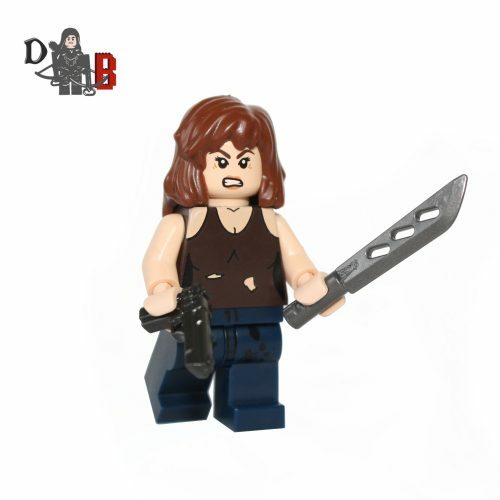 Includes Carol’s Assault rifle and knife. 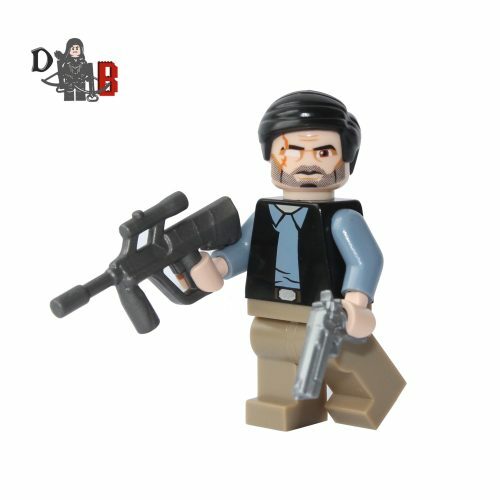 Made using genuine LEGO parts except for the rifle and knife which are professionally custom made. 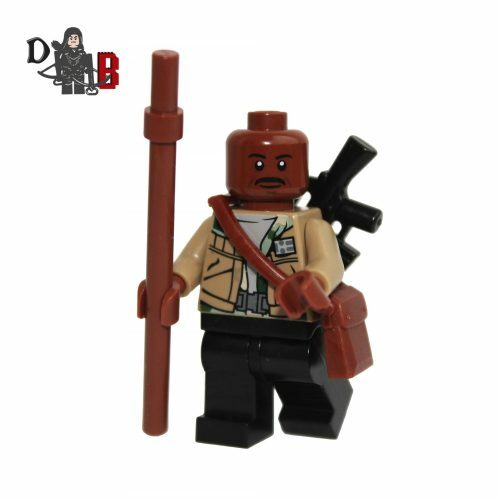 This custom designed Minifigure is based upon Morgan Jones from the popular Walking Dead Series. 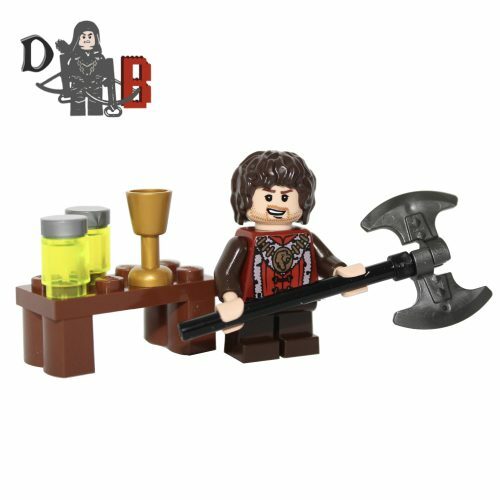 Includes Morgan’s staff, assault rifle and satchel. 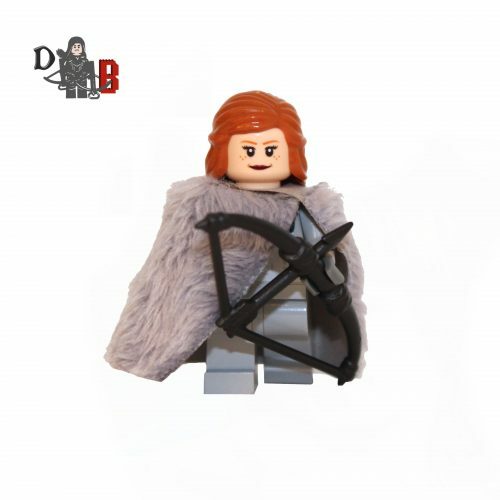 Made using genuine LEGO parts except for the rifle which is professionally custom made. 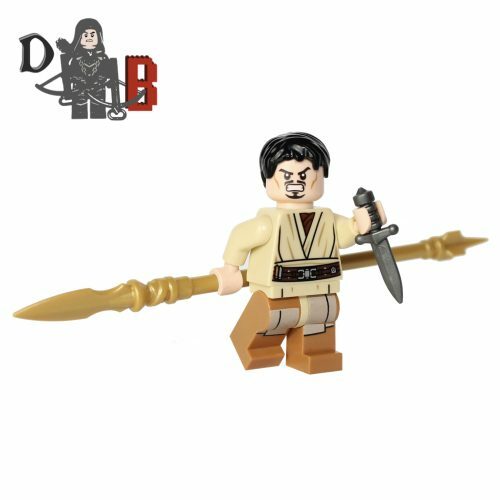 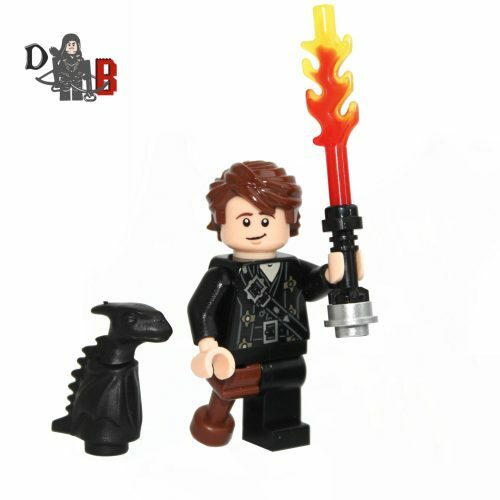 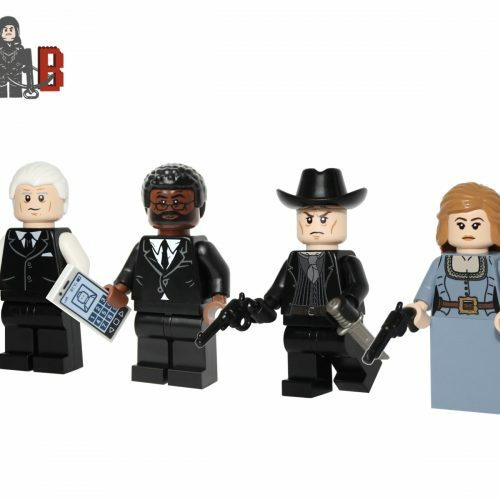 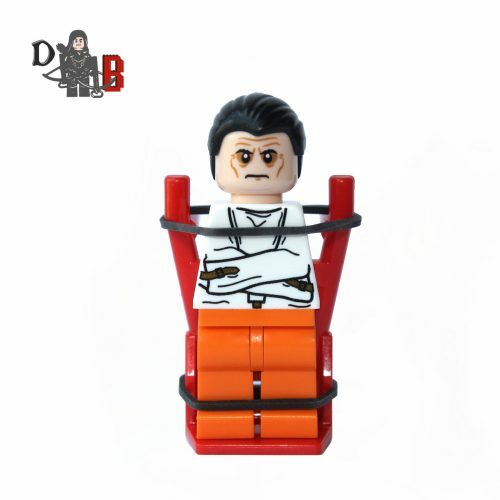 This custom designed Minifigure is based upon Dr. Hannibal Lecter from the popular Hannibal Series. 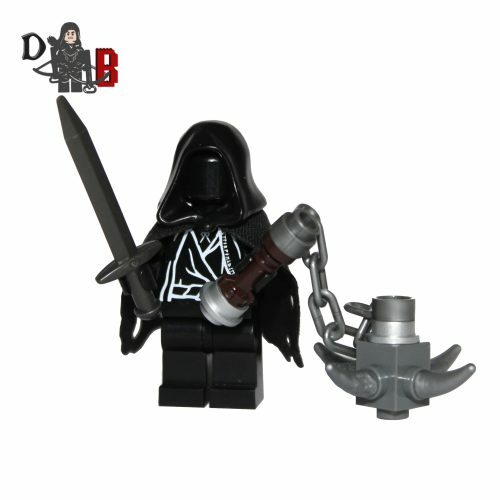 Made using genuine LEGO parts except for the two rubber bands.